The Samsung Galaxy S5 Neo popped up again recently, the handset first appeared last year, although it never launched. 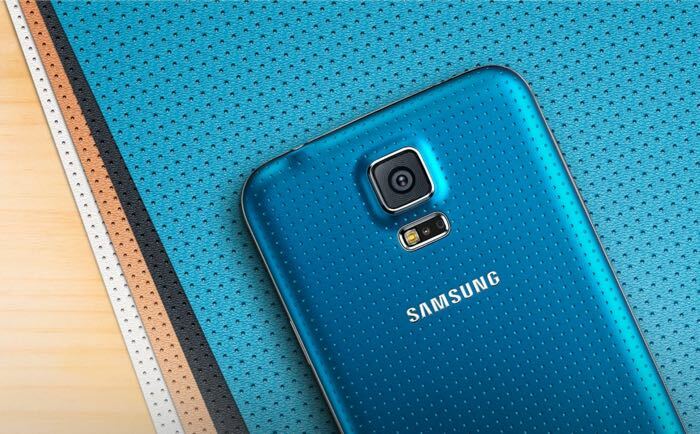 Now the Galaxy S5 Neo has turned up in some benchmarks and the device is listed with a Samsung Exynos 7580 processor. The Samsung Galaxy S5 Neo will feature a 5.1 inch Super AMOLED Full HD display with a resolution of 1920 x 1080 pixels, the device will also come with an octa core Samsung Exynos 7580 processor and 2GB of RAM, the handset will feature 16GB of built in storage and front and rear facing cameras. On the front of the S5 Neo there will be a 2 megapixel camera for video calls and on the back of the handset there will be a 5 megapixel camera for photos and videos. The device will come with WiFi, Bluetooth and LTE Advanced and will come with Android Lollipop. As yet there are no details on when the handset will launch as soon as we get some more information on a release date, we will let you guys know.